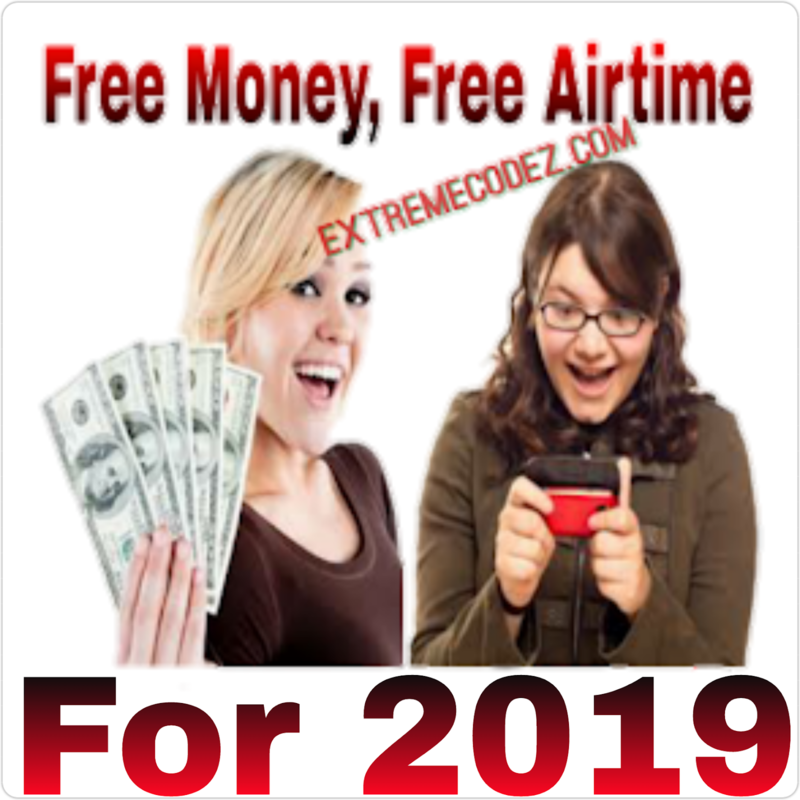 Another amazing offer from 9mobile, currently you can get N10,000 bonus daily for 30 days on 9Mobile network as the rebranded Etisalat Nigeria that we all know, now offers series of bonuses to their esteemed subscribers. If you can recall Etisalat know as 9mobile some time ago introduce an offer called "Etisalat Super Bonus Offer (revamp)". Which can give you 10x value of your recharge to call all network. However, this 9mobile bonus is available for new and existing customers. 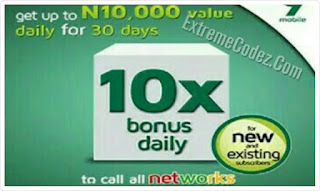 You can get up to N10,000 bonus daily for 30 days. It is tagged "Super Deal". 9mobile (formerly known as Etisalat) is a leading network provider among other Mobile Telecommunication companies in Nigeria. 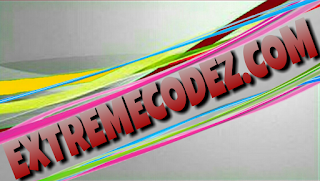 They present an amazing package for both new and existing 9mobile network users. A special offer for all new and existing customers on the 9mobile network. Get up to 10 times the value of your first recharge daily. New customers will be entitled to 10 times the value of any recharge daily for voice calls and data to all networks in the first month. As an existing customer, you get 7 times the value of your first recharge daily for voice calls only to all networks for 30 days. HOW TO ACTIVATE THE 9MOBILE BONUS? IMPORTANT: Voice bonus is only valid for 7 days and data bonus valid for 1 day. Existing customers must be on easystarter, easycliq, talkzone or cliqlite tariff plan. If you can recall, recently 9Mobile introduced a Special Data Offer which gives you 1GB for just N200 and 5GB for just N1000. You can check that post for more information.